The optimum city maps for exploring, shopping and much more. 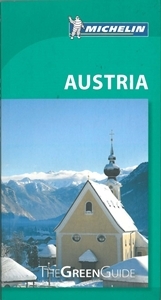 The laminated, pocket format is easy to use, complete with public transport maps. The detailed scale shows even the smallest streets and it includes an extensive street index. 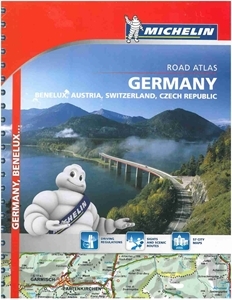 The map also features the Top 10 highlights the city has to offer. Map scale is 1:15 000. 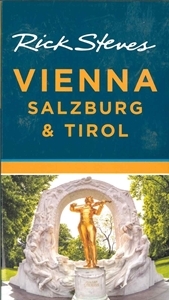 Vienna Marco Polo City Map The optimum city maps for exploring, shopping and much more. 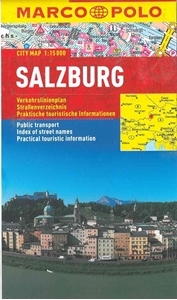 The laminated, pocket format is easy to use, complete with public transport maps. 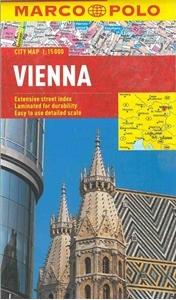 The detailed scale shows even the smallest streets and it includes an extensive street index. 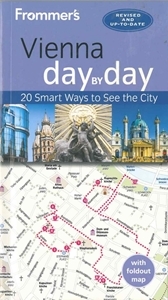 Also includes Tourist Information and the Top 10 highlights the city has to offer. Map scale is 1: 15 000.